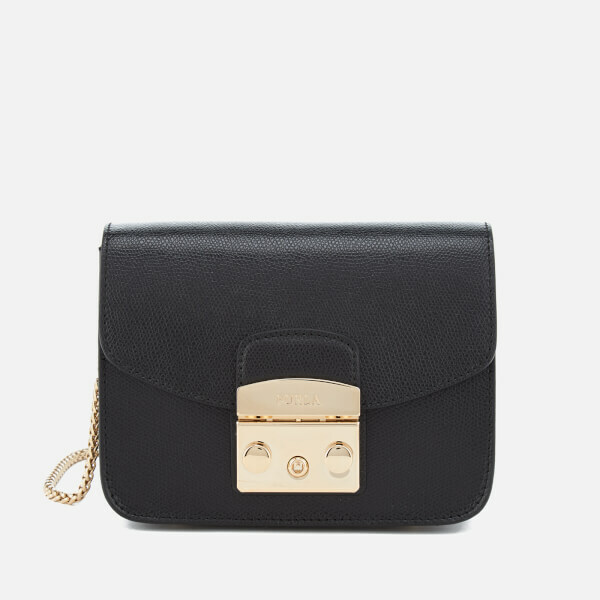 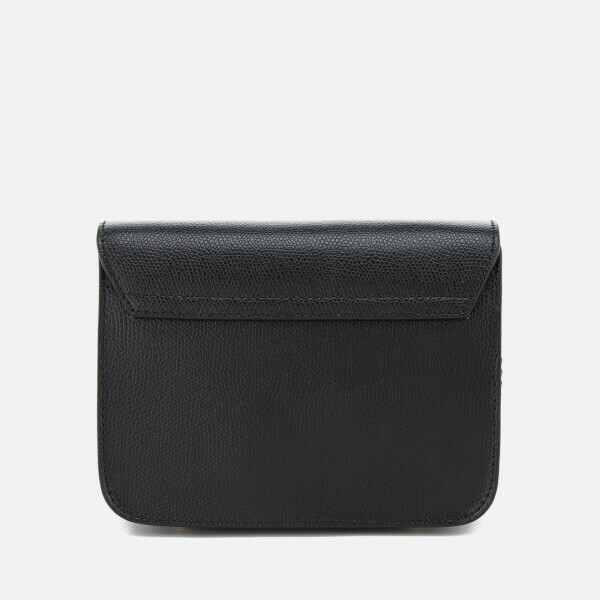 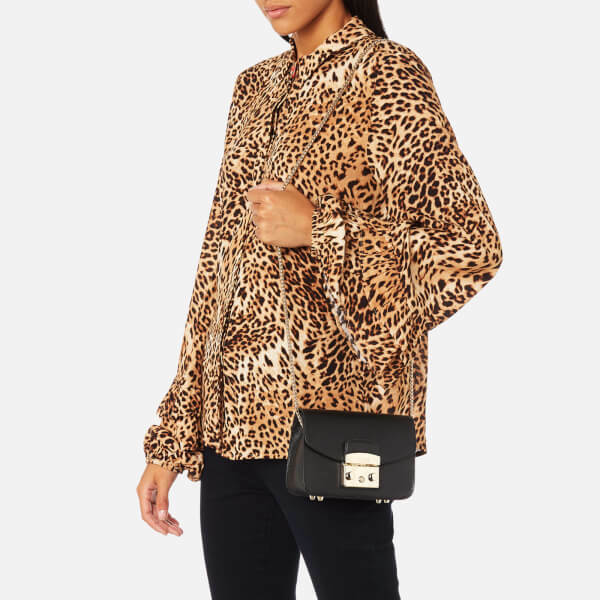 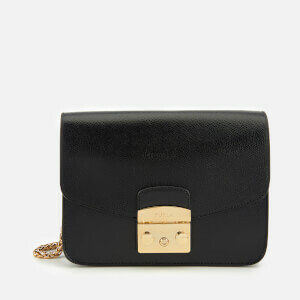 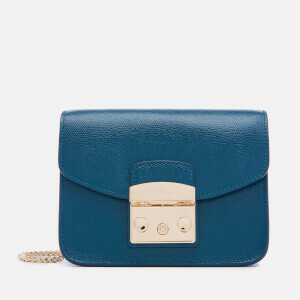 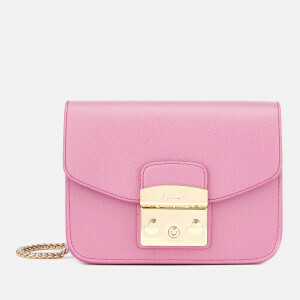 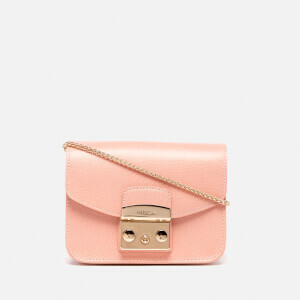 Women’s ‘Metropolis Mini’ cross body bag punctuated with high-shine gold-tone hardware from luxury Italian label, Furla. 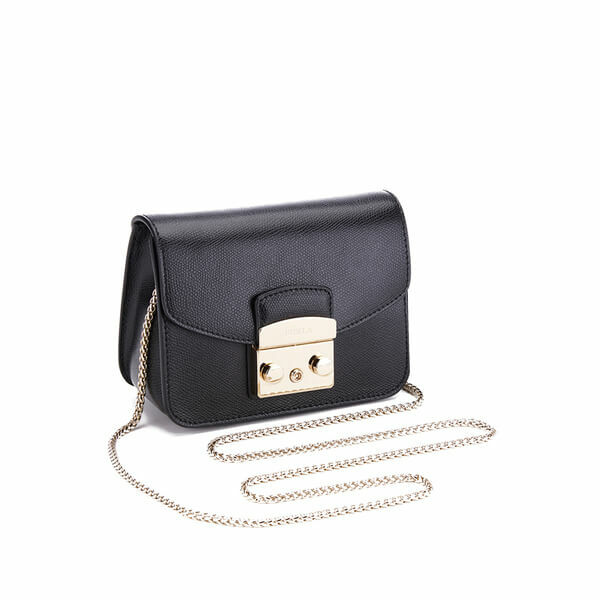 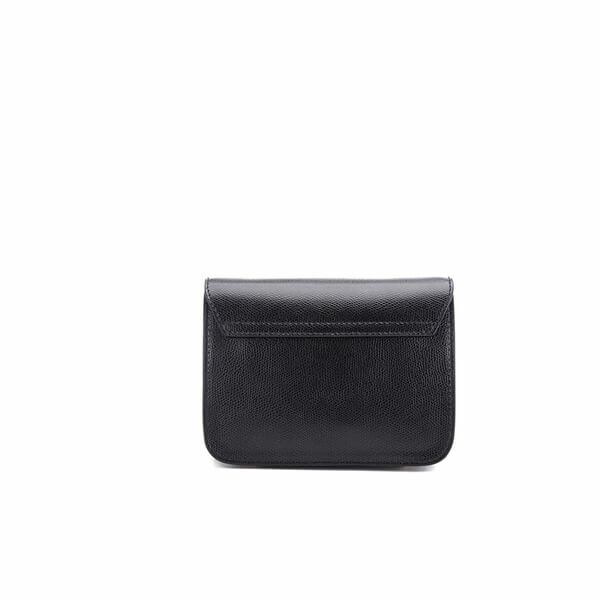 Crafted from full grain textured leather, the handbag features a fold-over front secured by a metal clasp and opening to reveal a spacious interior with a gold-tone brand plaque. 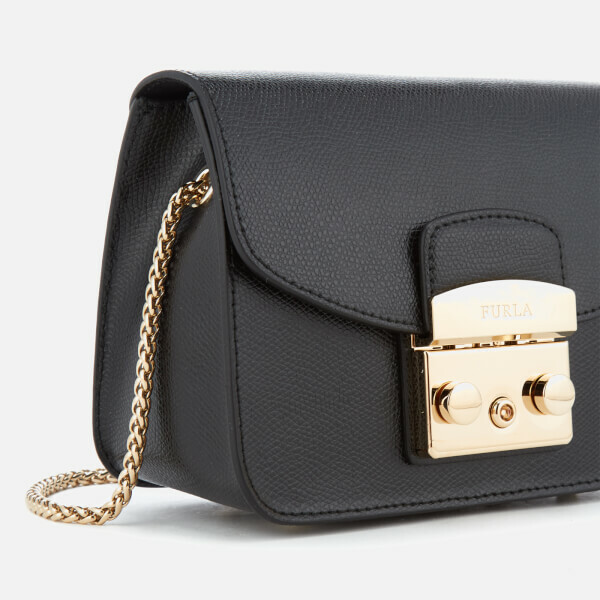 Transported via a gold-tone chain cross-body strap, the bag is complete with signature Furla branding engraved to the front.